Welcome to Queen De La Cuisine. Queen de la Cuisine is a dream in the making. I love to cook and my personal passion is to create food that I can enjoy with the people I love. Let’s eat! It started with me and my son, Jude. When he was a toddler, I was doing mom-life on a budget. But I have never had cheap taste for food. I started with chili! Beans and spices became a fun way to experiment and make hearty meals without breaking the bank. The passion began! From there, I began researching and embraced the knowledge of buying and cooking with seasonal foods; cooking with fruits and vegetables that are in season keeps meals fresh and affordable. I realized how much fun I have when I’m in the kitchen. Then, I took a leap of faith, and moved to Portland, OR to attend culinary school. Culinary school was an incredibly humbling experience. I learned to trust my instinct and that the chef inside me knows what she is doing. I took the classical techniques I learned and applied them to my more progressive approach to cooking. I graduated with honors and returned home with my kiddos (Jude and Violet) to Tri-Cities, WA. Moving home and mastering my own unique style in the kitchen was the ultimate catalyst for my catering career. From smoked salmon mac-n-cheese to lavender cakes, people saw my passion and wanted a slice. Now, I spend my days chasing kids and filling orders. 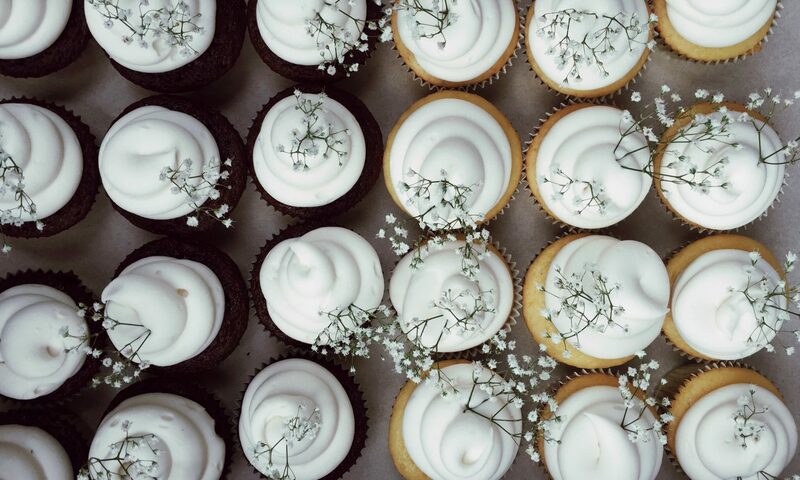 I make custom cakes for weddings, cater private dinner parties with decadent five-course meals, bake personalized cupcakes for birthdays and everything in between. If you need it, I can make it. I am so proud to be able to follow my dreams. I am showing my children that it is important to find something that you love and just go for it. I aim to chase that success. I like to think that my existence in this life is going to help the world, and for me, it is touching peoples lives, one meal at a time. That is truly my purpose, and for that, I am thankful.